The gem which expressed a feeling of maximum vintage which was not inferior to men in the spring and summer! Rakuten Super Points 10X POINTS! Buy it and earn 1720 points! 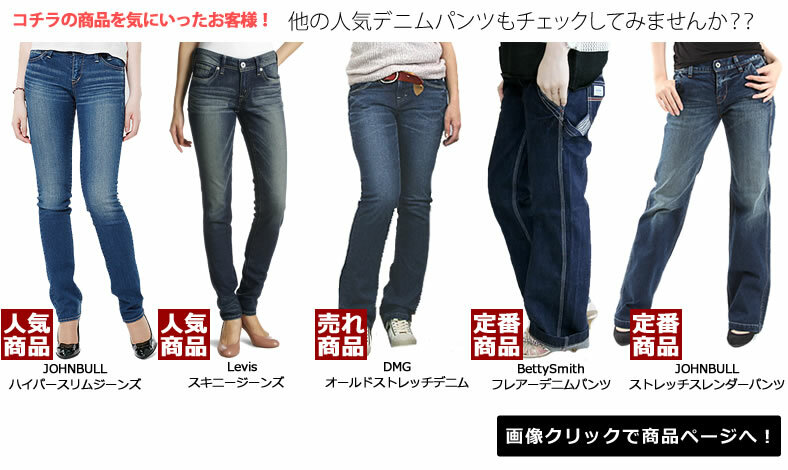 Design cannot be seen in other's features work jeans. 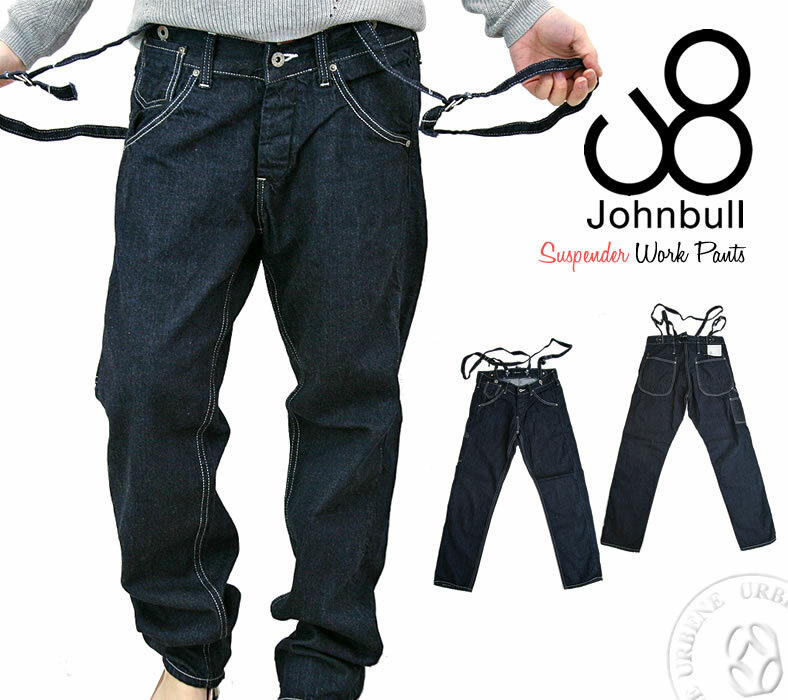 From Johnbulll (John Bull) we introduced one wash jeans work suspenders. It is recommended with dressy items. * The suspenders and removal is possible. ◆ staff HITOMI [normal height 162 cm / size M-L size wear] was wearing M size. If you buy because it works overall, loose and fall is small. Also wearing intact is cute, pink ears, used to roll is good. ◆ staff AI [165 cm tall, usually M-L size wear] was wearing M size. So even with no belt was overall a good clear out the size of the fall, not now wear. Attached suspenders removed are possible because in addition to styling and fashion blog. ♦ comment:Johnbull classic Suspender pants. Work pants in the 1950s to motif. Chubby silhouette and sleek silhouette spicy masculine design, such as larger back pockets, tapered finish. Casual with dressy items and, of course, are highly recommended. * The suspenders and removal is possible.